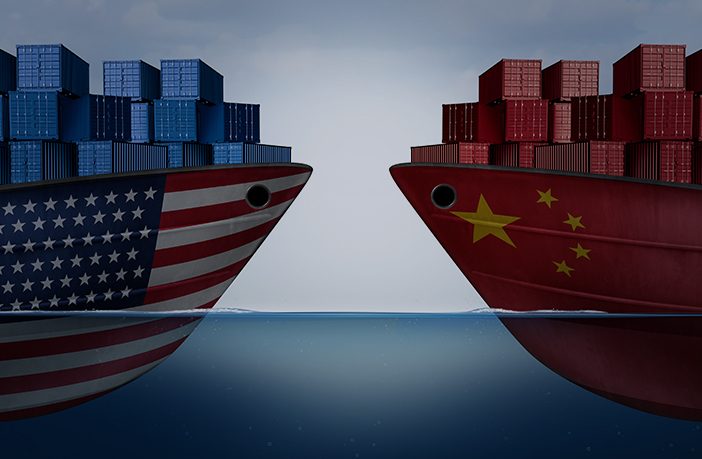 You are at:Home»Articles»Trade Wars Explained: How Can The US-China Tariff Feud Affect The Markets? US President Donald Trump and Chinese President Xi Jinping are openly targeting one another’s trade in what currently seems to be the onset of a full-blown trade war. But what exactly are trade wars and how do they move stocks and currencies? Let’s start with a simple definition: The term trade war refers to countries imposing tariffs or other trade limitations such as quotas or regulations on each other. A move by one country to punish another is often reciprocated by the latter. In our case, US President Donald Trump imposed a 25% tariff on imported steel and 10% on aluminum. The threats of retaliation by the European Union and others kept the issue on center stage until China came forth with some hefty tariffs on U.S. imported goods. 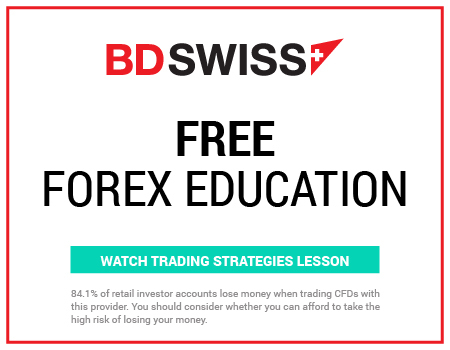 How do the forex markets react to trade wars? In general, the countries that see their exports “punished” also see their currency dip. On the contrary, countries that see their exports guarded against tariffs may see their currencies rally. With the recent U.S. tariffs on metals for example, the Canadian dollar initially plummeted on the news; but when Canada was exempted, the loonie surged! What is more, as trade wars create global uncertainty, safe-haven currencies, and most prominently the Japanese Yen, tend to gain in such times of trouble. The Yen may therefore actually benefit as things continue to go south. How do trade wars affect the markets in general? The impact of any trade war can be felt on several fronts, including currencies, commodities and company stocks. The pain inflicted on stocks would be two-fold, hurting US companies that source material and goods from China, such as Apple, and those that make large amounts of sales in China like Caterpillar and Starbucks. Sectors that look particularly vulnerable to any trade spat also include the aerospace. Boeing is the largest exporter in the US and has already felt the impact of a potential trade war in its share price. It is also important to note that UBS has also highlighted mobile phones, computer equipment, semiconductors and clothing as highly exposed to any retaliation from China.